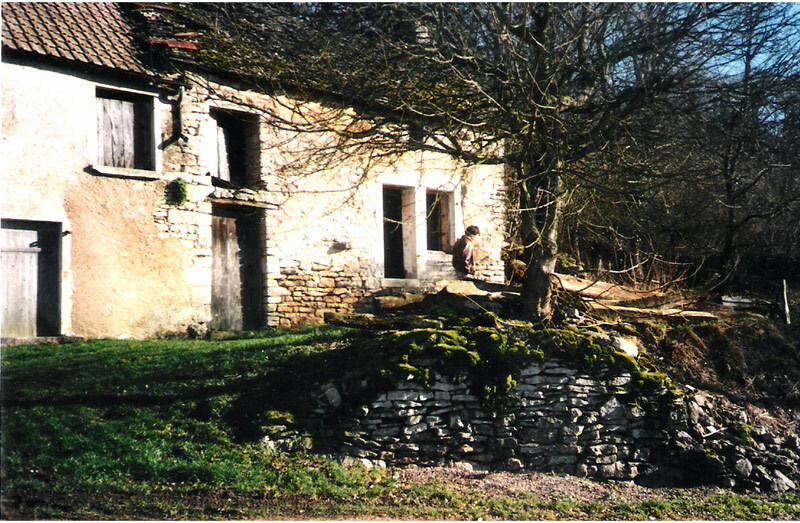 Renovating a house in France. I had already been living in France for a couple of years and working seasonal jobs to earn my keep. After working in the Provence in the south, then the Loire, I became very fond of the Burgundy region. I had been working in the area for a while and became attached to many Burgundian charms. The colourful landscape and varied climate, strong traditions and of course the wines. Discover the canals and rivers with hotel barge and boat rental vacations by HotelsAfloat in France. Offering a wide choice of destinations in all the French regions, with boats and barge for couples, families or groups of friends, from 2 to 22 people.